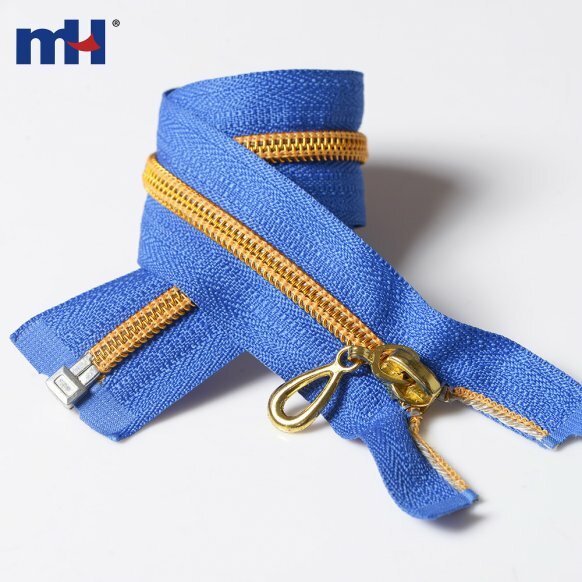 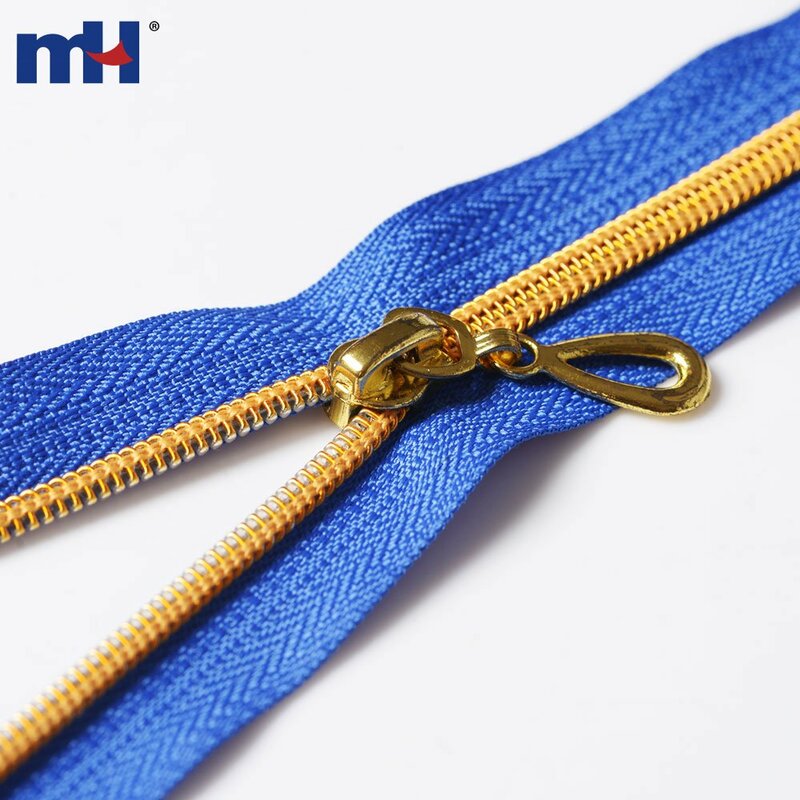 Nylon (Coil) zipper is manufactured with polyester tape sewing with shaped polyester monofilament to function as teeth. 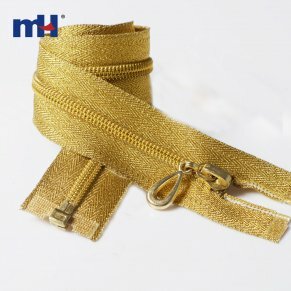 It is light in weight, short in manufacturing lead time. 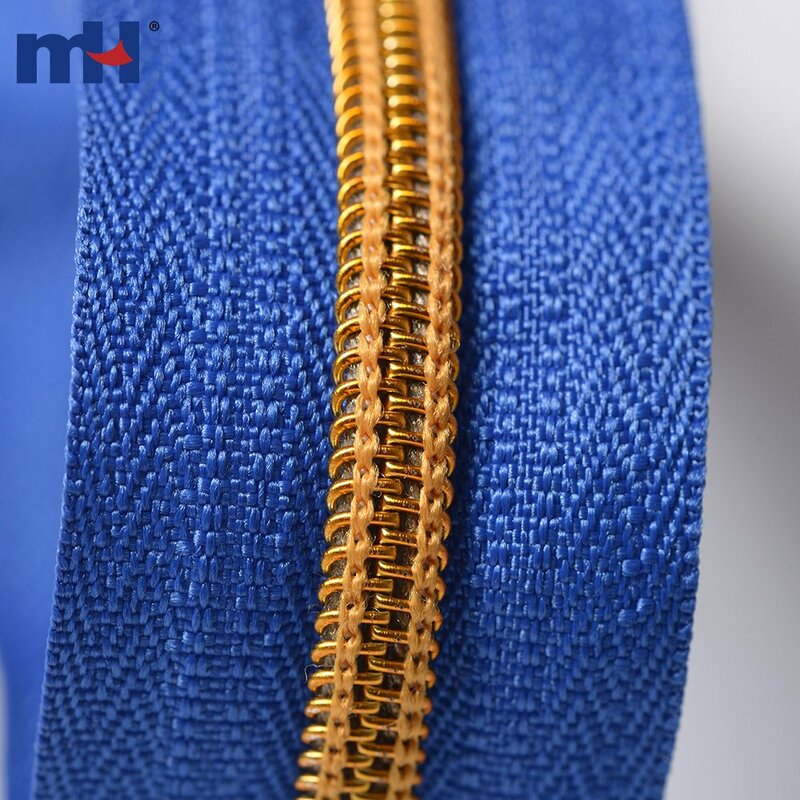 It is the most common zipper in the world. 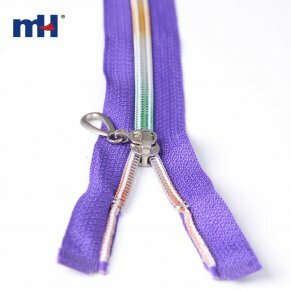 Nylon zipper could be applying in sportswear, outdoor wear with light duty, shinning color.